Day Care Children Health Protection !!! An Easy Natural Solution against Flu , Old , Bacteria and Viruses Propagating ! For All Having the Children in A Day Care pls Suggest to the Ones in Charge to use an Essential Oil Diffuser !! Will make a Big Difference for your Child Cold , Flu , Germs and Viruses Protection !!! Aromatherapy Cream & Serum Patchouli & Mandarin ! Men & Women ! High Skin Tonicity , Minimize Pores ! 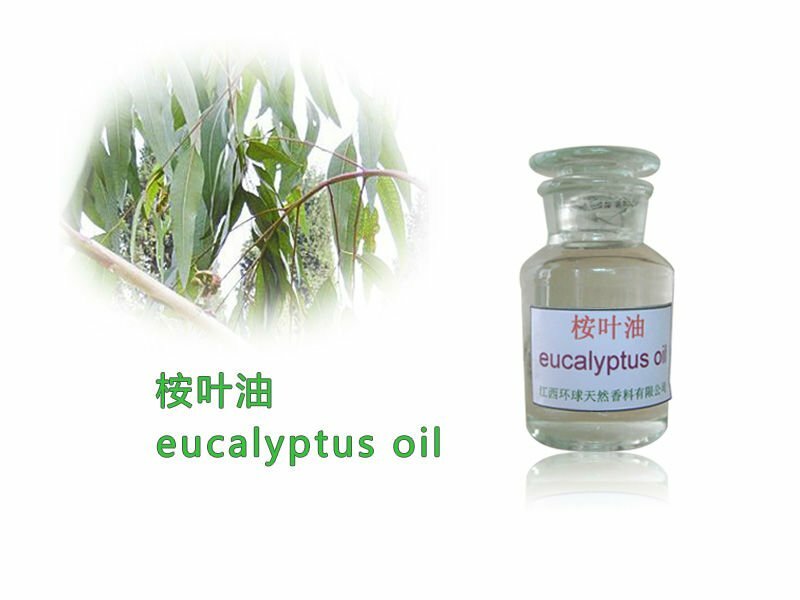 Recommend for Normal and Oily Skin !! Anti Wrinkles !!! 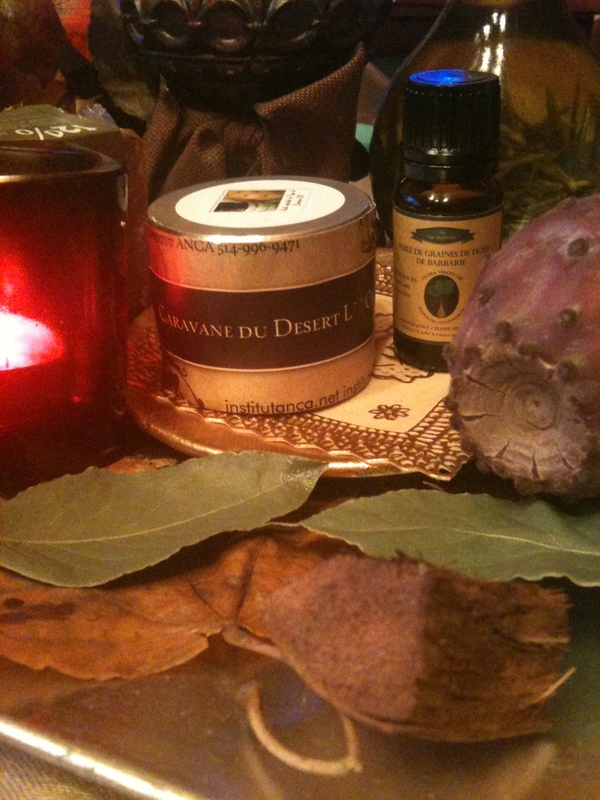 Posted by institutanca on January 27, 2013 in Bio Org Natural Cosmetics " Provence & Maroc "
From Nature ..To You ..Made with Love !! Fall Seasonal Aromas !! 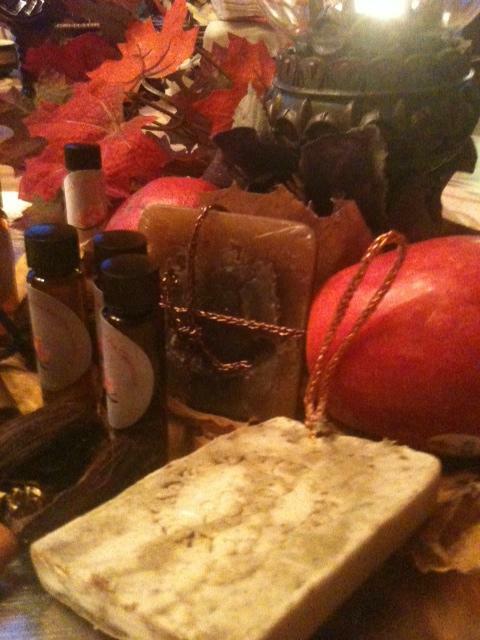 Soaps and Natural Fragrances !!! Posted by institutanca on November 11, 2012 in Bio Org Natural Cosmetics " Provence & Maroc "
Tags: Aleppo, Aromatherapy, Black Soap, essential oil, Hand Made Natural Cosmetics, Natural, Rhassoul, Savon Noir !